 The graffiti artist collective Dope Style Kings (DSK) was founded in 1988 and has become one of Holland’s most respected graffiti crew. The DSK is made of mainly Dutch artists, but also includes artists from USA, Italy, Japan and Thailand. In the early nineties, when painting of trains and metro’s gained popularity, the DSK manifested itself to be the key players within the Dutch graffiti scene. Due to its high-profile graffiti artists and strong individual styles, the DSK has also gained international recognition.